Attending the Conference, there are leaders’ representatives of CEMA’s departments, units; National broad having outstanding startup enterprises/organizations of ethnic minority people; experts in policies; some technical cadres in developed agencies, sponsors; the representatives of ethnic minority community that have already had or having successful startup models; the representatives of enterprises that are cooperating, startup together with ethnic minority people and reporters of mass media agencies. 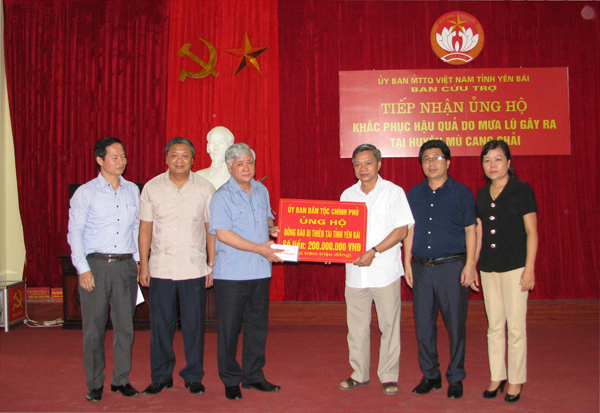 At the moment, ODA fund is significant decrease and other resources for poverty reduction and development of Vietnam face more difficulties, meanwhile the demand for poverty reduction’s expenditure is increase. The Minister, Chairman of CEMA had the Decision No. 569/QD-UBDT on October 26th, 2016 about establishing Minister, Chairman of CEMA’s Group doing tasks on connecting, researching, supporting startup policy for ethnic minority community. Mr. Ha Viet Quan said: cannot rely on the support of policies but need to create incomes, jobs to gain income solving the poverty reduction. Therefore, we need to have a new approach to ethnic minority community. The startup team had given many startup solutions to reach the goal: create jobs to reduce the poverty level, preserve and promote traditional cultural values, fair development and integrate. 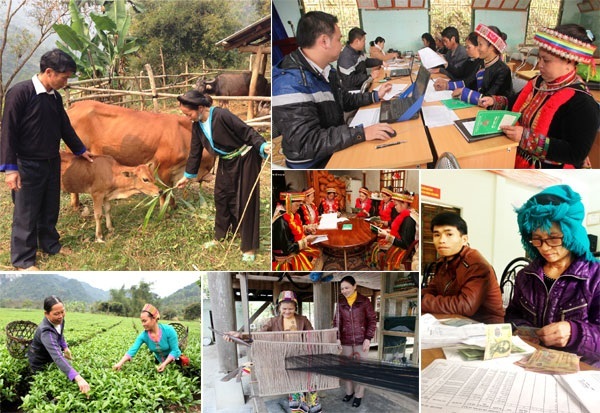 Right now, there are 21 startup enterprises/organizations of ethnic minority people across Vietnam adopting many efficient business techniques, creating jobs for community, especially ethnic minority community. 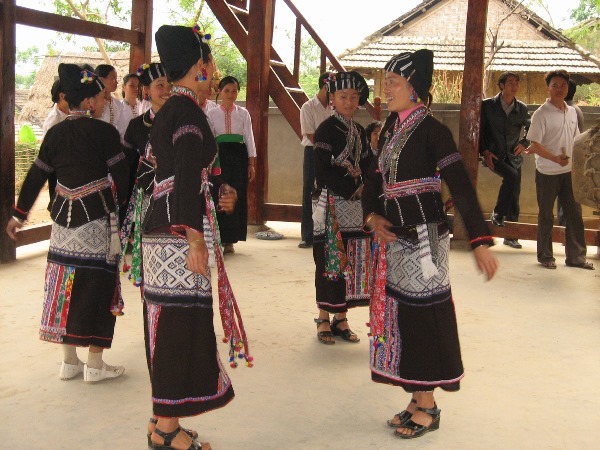 Facing the situation that there are many human resources but lack of managing skill, capital, market to develop products is small as well as some inadequacies: Information about policies is enough; however, according to experts, the young are limited approaching to the information and if they can, the procedure will take 1 year to be completed; the level of ethnic minority young people receiving from policies is limited; the startup individuals might not belong in the Decision No.32/2016/QD-TTg of the Prime Minister enacting legal support for the poor, ethnic minority community in poor districts, communes, hamlets in special difficulty term 2016- 2020; policies toward the support of startup and economic organizations doing productivity, business in mountainous and ethnic minority area are only focus on central, provincial and district levels; policies toward the support of productivity, taxes, credits are little reach to organizations doing business, pharmacy, tourism, etc. Therefore, we need solution to meet the demand of startup have access to current policies. 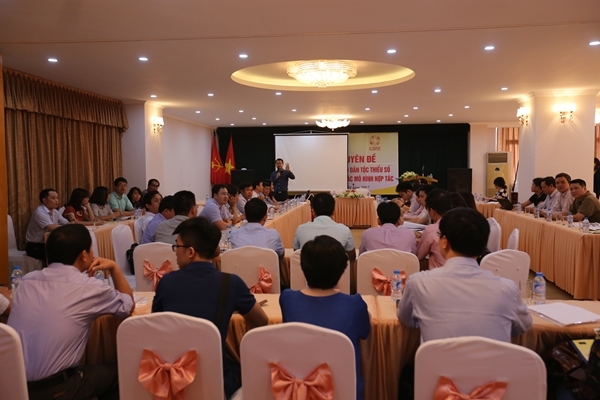 The Conference also heard the representatives of enterprises and ethnic minority communities having startup models in hometown address about the model supporting young people to startup in fields such as: pharmacy, tourism, local products together with business models having potentials and opportunities, experiences and suggestions. The Conference conducted a discussion among groups with contents: solutions supporting ethnic minority young people to startup, start business, access to supporting policies and resources; ability, demand for support of communities, ethnic minority young people to startup; cooperating models for ethnic minority young people to startup. Through the discussion, groups had shared the results and Q&A to find the best way for startup tasks.